This one will take a little work, but the reward will be worth it! In fact, this Spinach and Pasta Salad with Lemon Rosemary Vinaigrette may become one of your favorites! 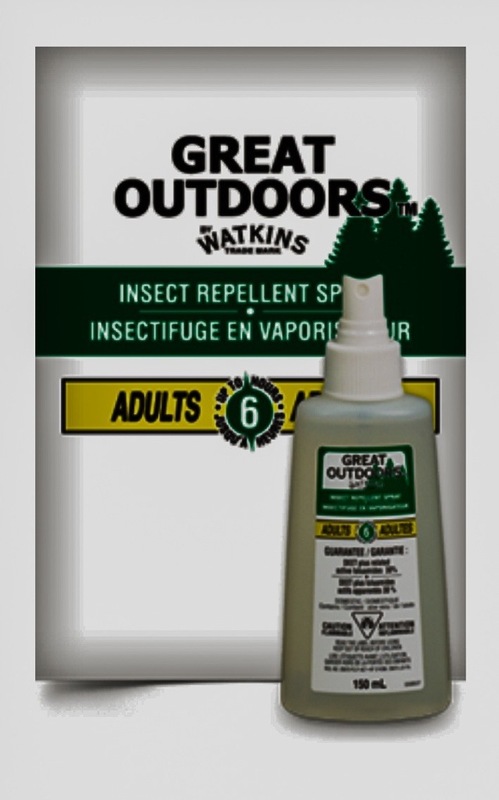 I’ve made a few tweaks, but the basic recipe was found on the Watkins Corporate Website. I hope you enjoy! Cook pasta according to package directions, substituting the soup base for salt called for in directions; drain and rinse with cold water. 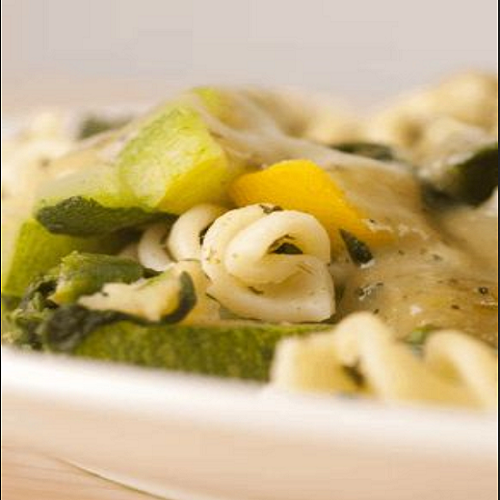 Combine pasta, spinach and green onions in glass serving bowl. In small bowl, combine remaining ingredients; mix well. Pour over pasta/spinach mixture. Toss well to combine. Serve at room temperature or slightly chilled. So, did you try this Recipe? 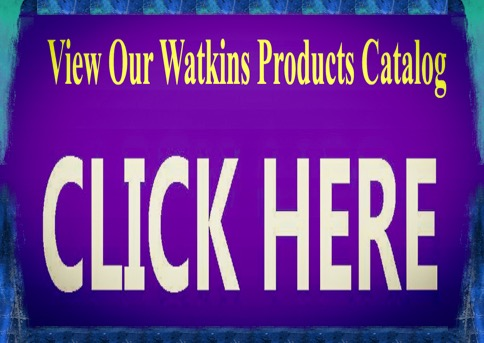 Did you taste the Difference Watkins Products make!? With Products like this, no wonder we need Reps!? Contact me today for Details.